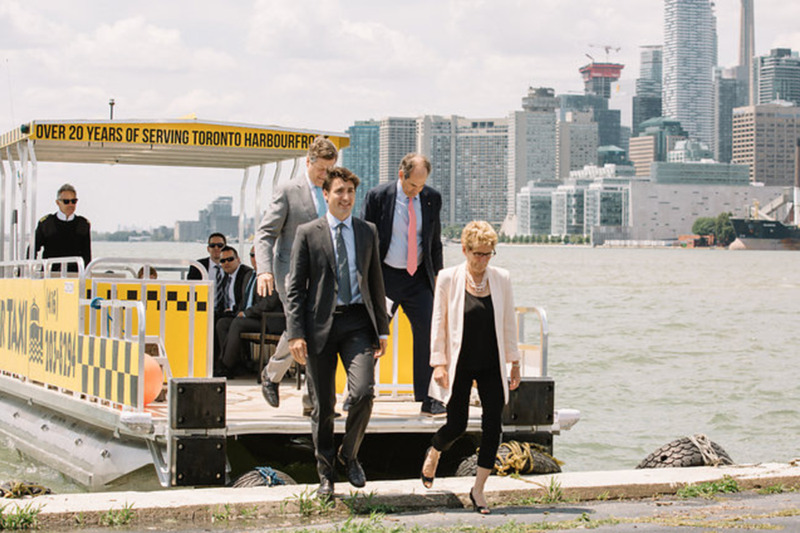 Prime Minister Justin Trudeau, Premier Kathleen Wynne, and Mayor of Toronto John Tory joined Waterfront Toronto's President + CEO Will Fleissig on Polson Street today to announce joint funding for a flood protection and revitalization program in downtown Toronto. 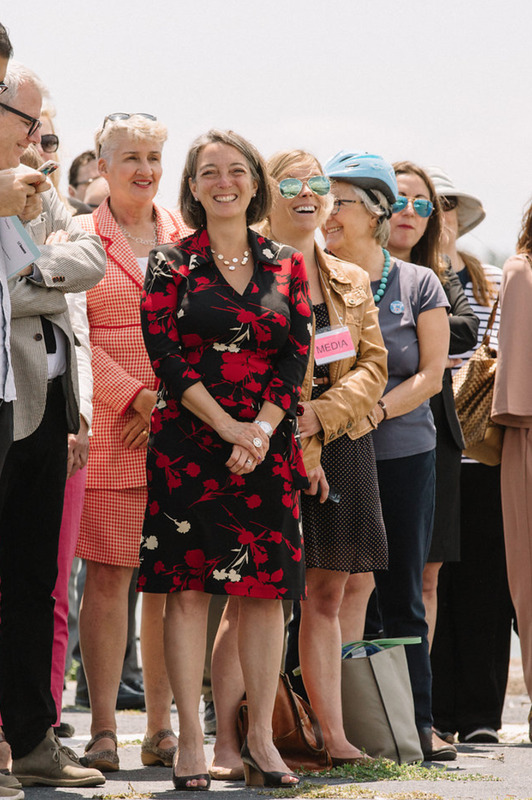 With a combined amount of $1.25 billion from all orders of government, the project will "transform the Port Lands from a contaminated and underused industrial area to a revitalized downtown neighbourhood". 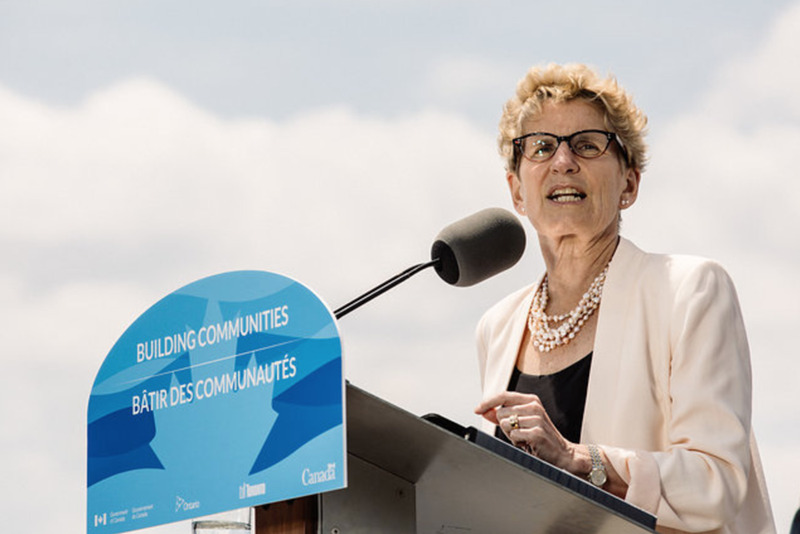 See Waterfront Toronto for detailed info.